The Christmas holiday is truly the most wonderful time of the year for me. I love spending time with family and friends. Eating, drinking, and being merry. But more importantly, it’s a time when illicit requests for items you have been fiending for throughout the year but do not want to come out of your own pocket may possibly be bestowed upon you in the form of gifts. Some requests are reasonable, and of course some are not. 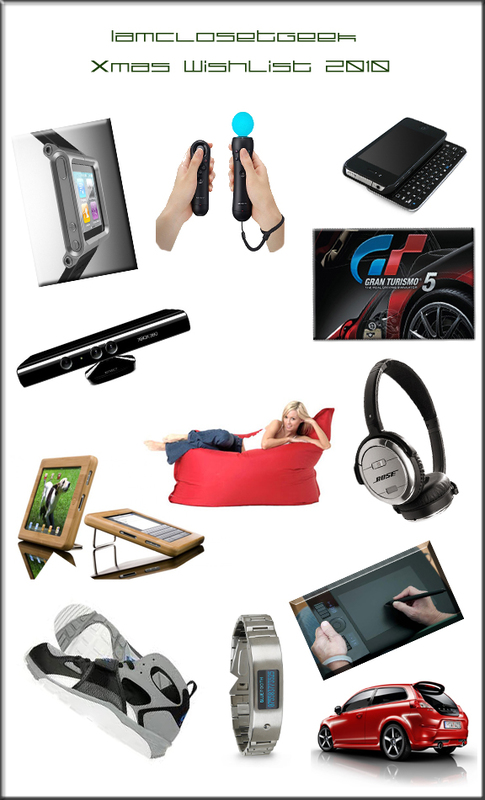 Readers, feel free to use these items as Xmas gift suggestions for yourselves if you’re a geek and, if you are someone making a purchase for a geek, take a look below. 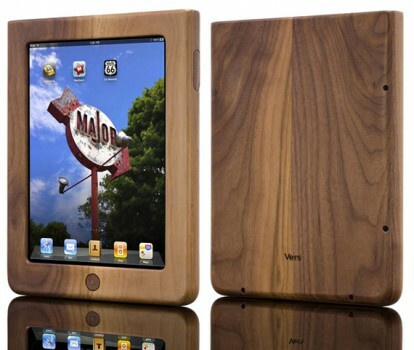 I have no real need for the Ipad but figured this is going to be the number one request on most individual’s lists. 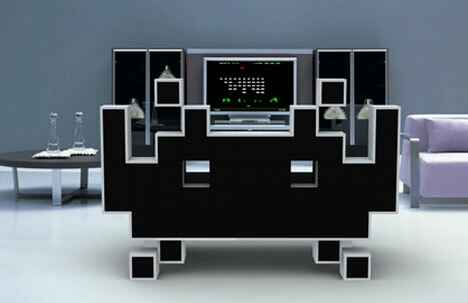 Geek or otherwise, it is a must have item. Yes, even though I don’t need one, I want one. 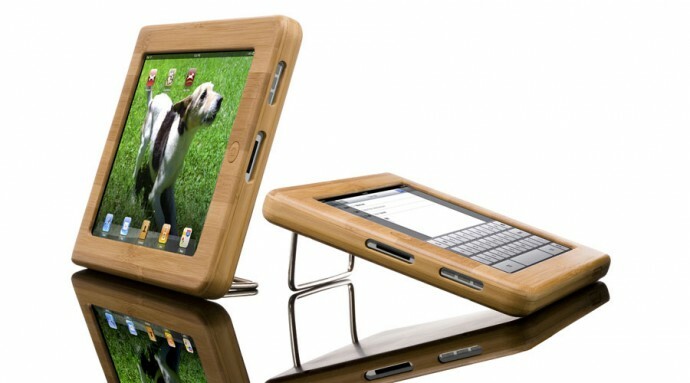 This Bamboo case made by Vers would not hurt either. 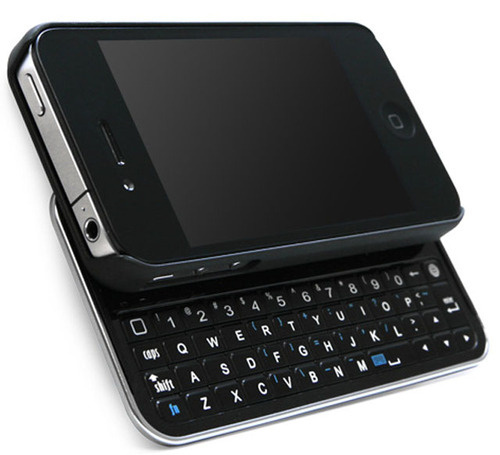 Basically it’s a case that doubles as a Bluetooth keyboard for your Iphone. The only gripe I have with it is being able to use the camera. I still want one. 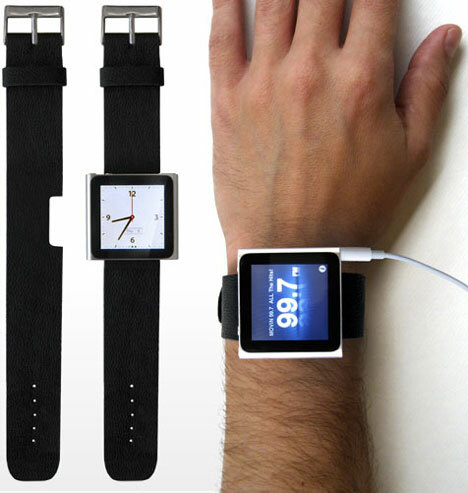 These watch bands are made specifically for the Ipod Nano and they look pretty cool. 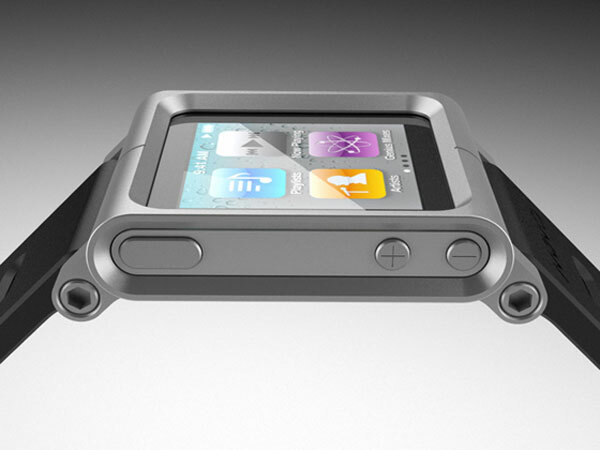 It sure looks better than those arm band thingy’s and clip that comes with the Nano. I have become a recent addict of Photoshop and this little doozy makes using Photoshop so much more easier than using the typical mouse. 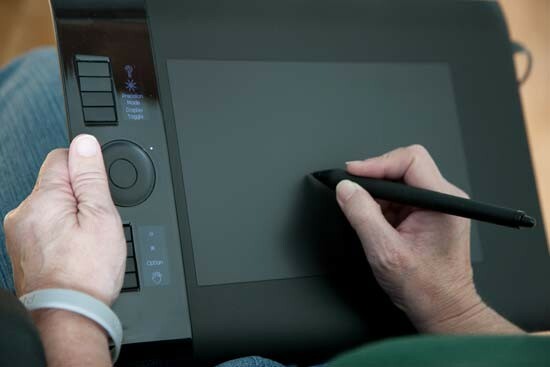 Intuos tablets are a favorite among graphic designers, artists, and photographers because their tablet products give the user a larger degree of control than a mouse would. 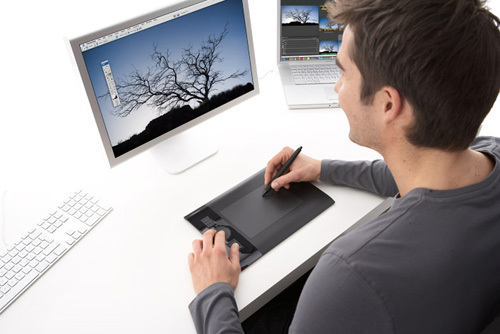 There are numerous sizes of tablets to choose from. A link for the site is attached. You can’t go wrong with these. 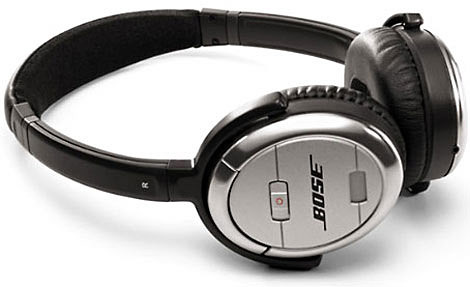 Smaller design to the QuietComfort 2’s Basically Bose quality in headphones, which includes comfortable earpieces, noise cancelling, with a rechargeable battery. Bose quality at its best. 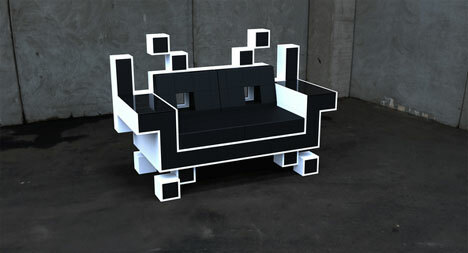 This item is pretty cool. Basically it’s a direct link to your phone. As long as your phone supports Bluetooth and is linked, you will know when you receive a call without having the phone on you. 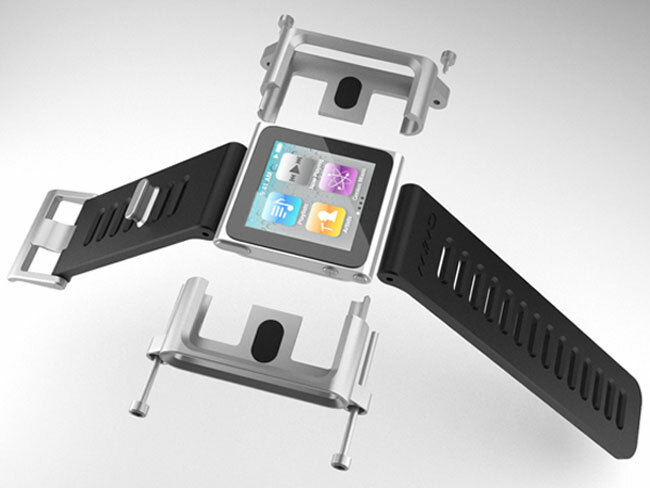 The included caller id OLED on the bracelet lets you screen your calls too. The bracelet also acts as a homing device. 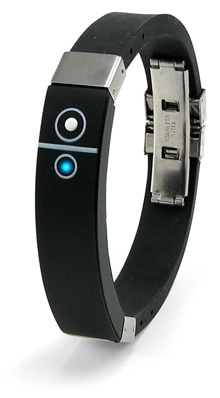 If you stray 5 meters or more from your phone the bracelet will let you know. 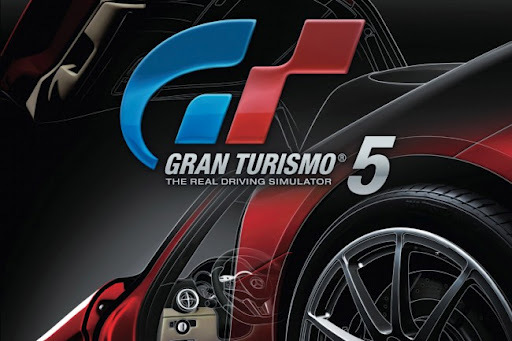 If your geek has been an avid Playstation user since its release back in the 90’s I’m sure they are familiar with the Gran Turismo series. The latest release has had a wait of about five years and the developers seem to have pushed this title to its limits. A must buy for any Playstation 3 owner. 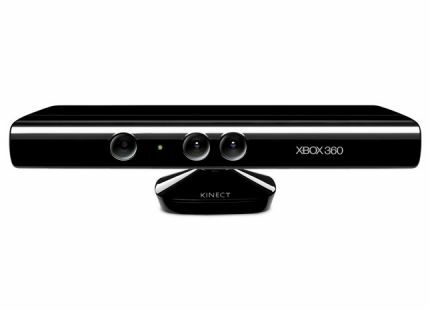 These two add on’s for both the Microsoft Xbox 360 and the Playstation 3 put the Wii to shame. 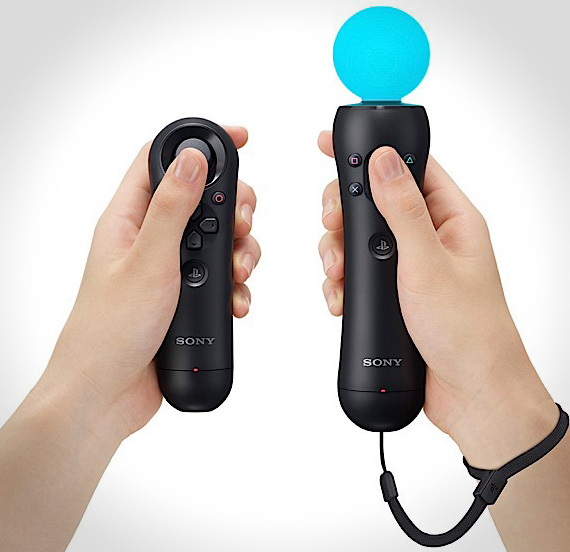 The Playstation Move has a better since of accurate body movement while holding the controller however, the Kinect seems to be the closest to a la Back To The Future II in which no controllers are required at all. 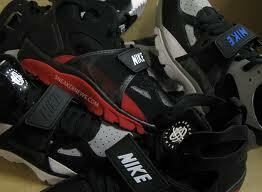 The Huarache was my favorite Nike sneaker ever made during my youth. Even surpassing the Air Jordan IV. 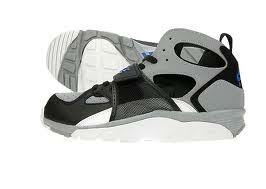 It was one of Nike’s most popular shoes and is making a comeback in spring of 2011. Attached are the colors that are being re released. Hey if I don’t spend it on Huaraches a clean pair of white Air Forces never hurts. 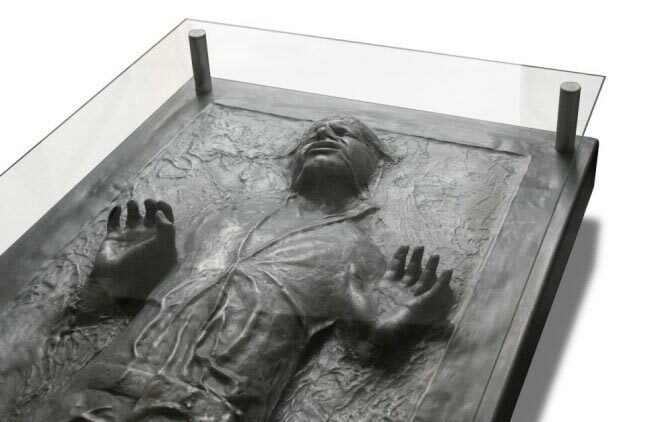 This item would be the perfect addition to any man cave but designer Igor Chak has not found a producer to help implement mass production. Until then I will have to wait. 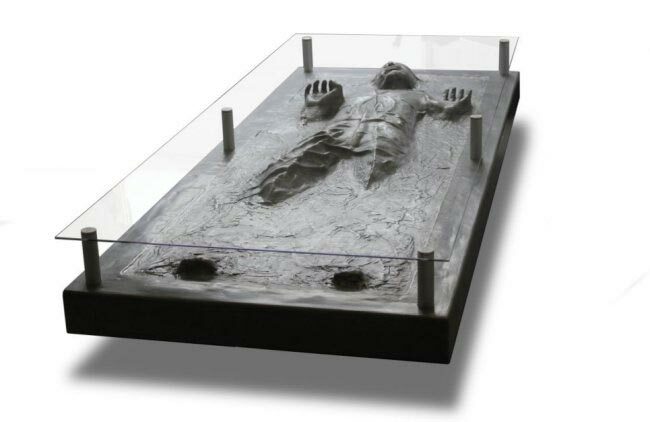 Han Solo in Carbonite Coffee Table and Desk. Nothing much to say about this. It’s Awesome. These two pieces are made by an English company called R9 who are makers of science fiction pieces. 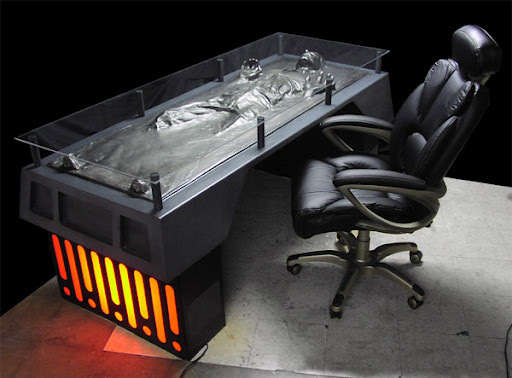 The desk does look awesome but kind of freaky at the same time. Imagine trying to do actual work on that thing. R9 does not have a website up yet. Yeah, I may be stretching here a bit. 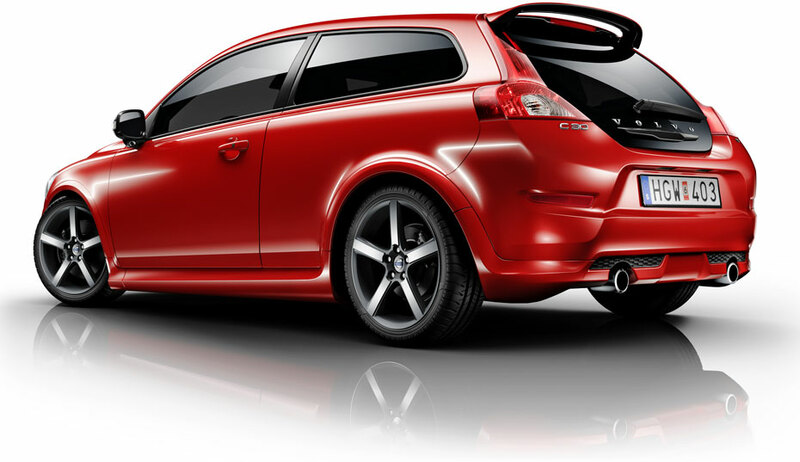 If you know me I love hatchbacks, particularly Volkswagens. But this Swedish piece of machinery looks pretty hot. 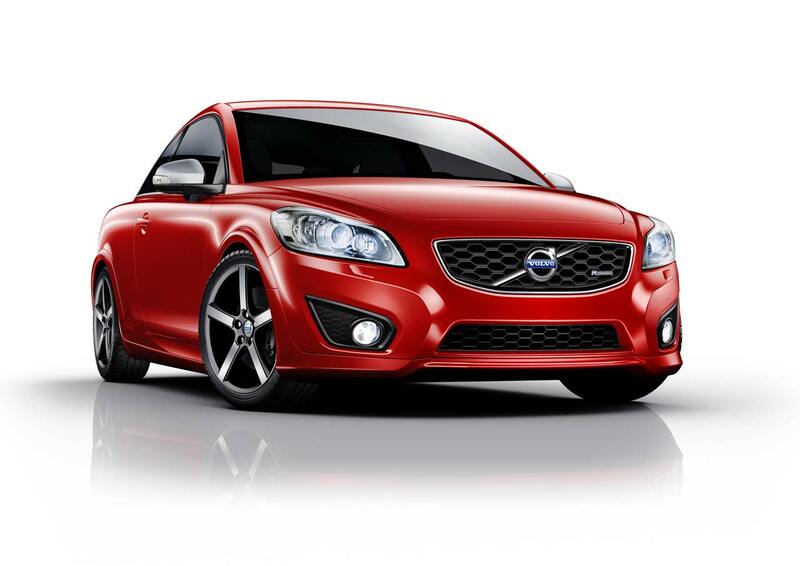 The Volvo C-30 R is powered by a 5-cylinder 227 horsepower turbo engine, a 650-watt stereo with navigation, and a nice selection of other features. 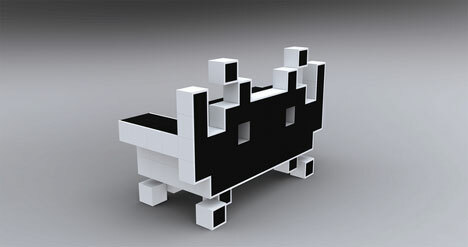 Hope this sheds some light on what is out there and available for you geeks and geek givers.